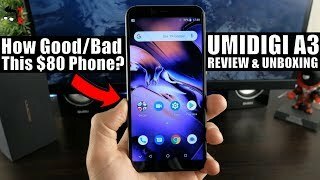 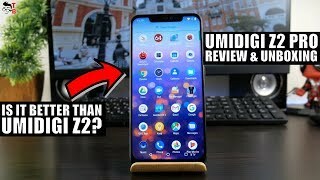 UMIDIGI A3 REVIEW & Unboxing: Is $80 Smartphone Worth Buying? 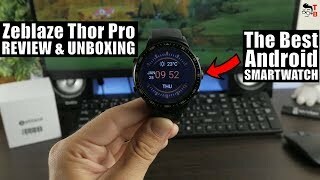 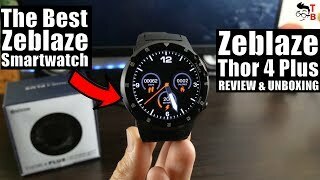 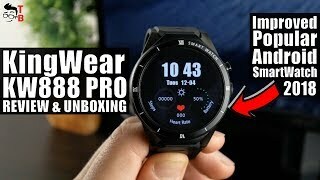 Zeblaze Thor 4 Plus REVIEW: The Best Smartwatch from Zeblaze! 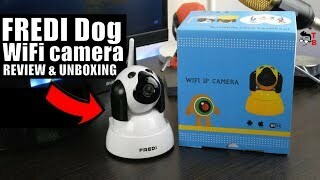 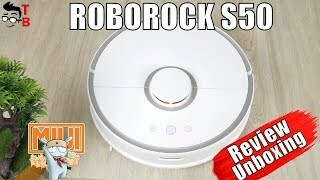 FREDI Dog WiFi Camera REVIEW: The Cutest Baby Monitor 2018! 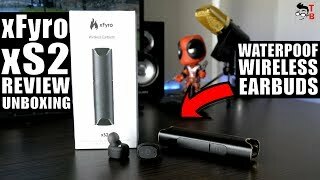 xFyro xS2 REVIEW: Wireless Earbuds You Are Looking For 2018! 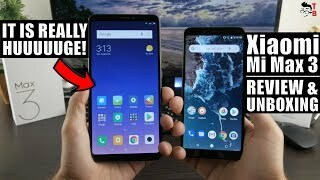 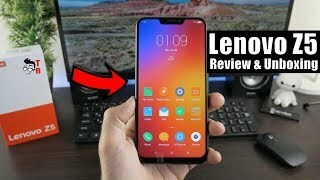 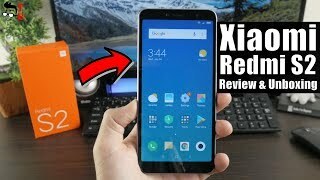 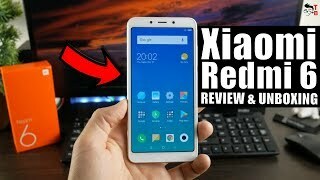 Xiaomi Redmi 6 REVIEW & Unboxing: Too Many Budget Phones in 2018! 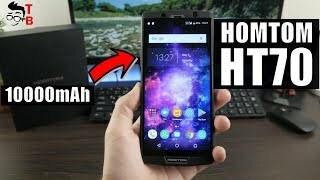 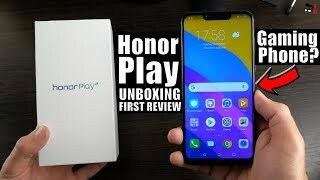 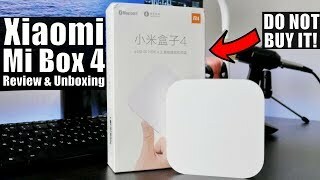 HOMTOM HT70 Review & Unboxing: 10000mAh = Longest Battery Life? 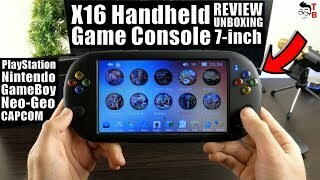 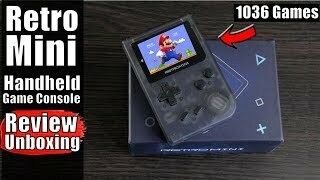 Retro Mini Handheld Game Console REVIEW: Game Boy is Back in 2018!